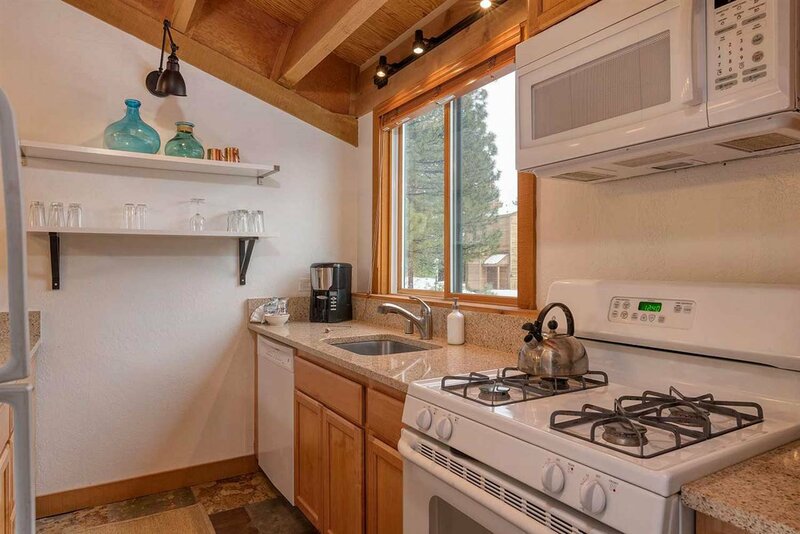 Conveniently located and remodeled 2 bedroom 1 bath unit in the desirable Gold Bend Condominium group. 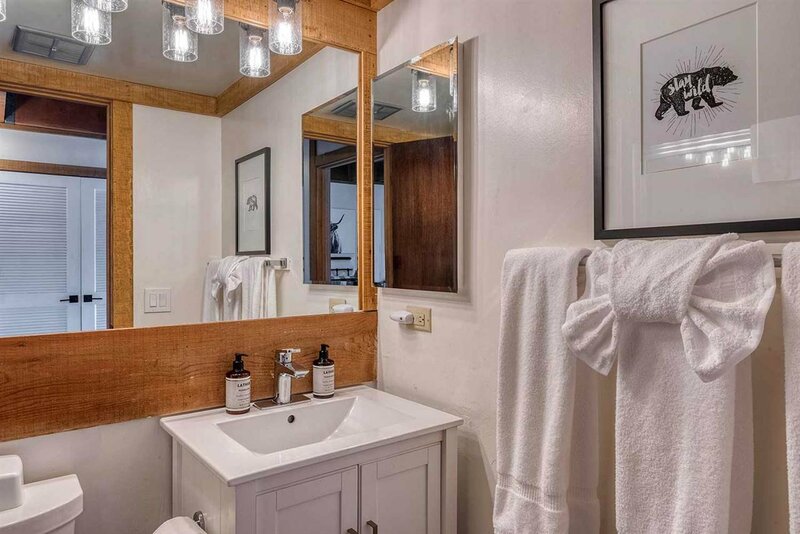 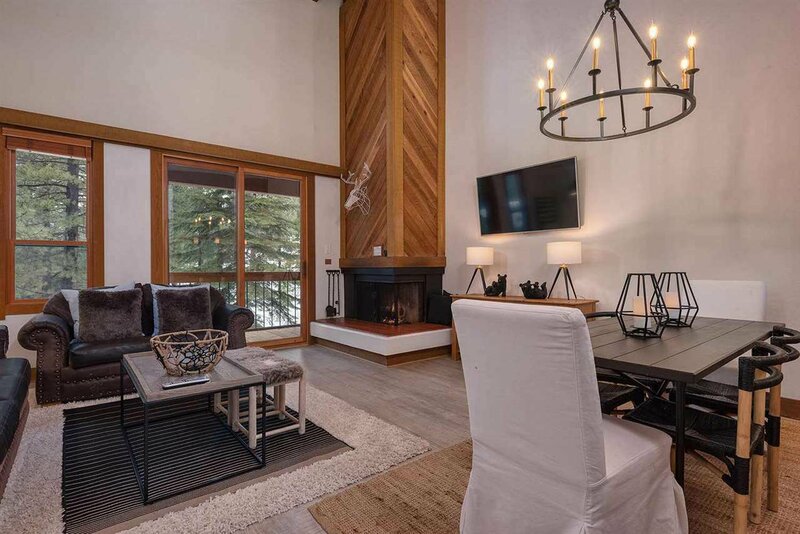 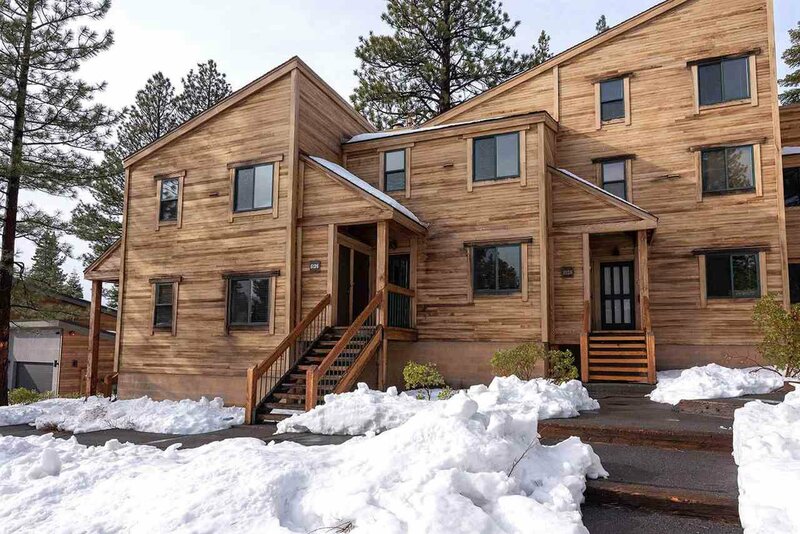 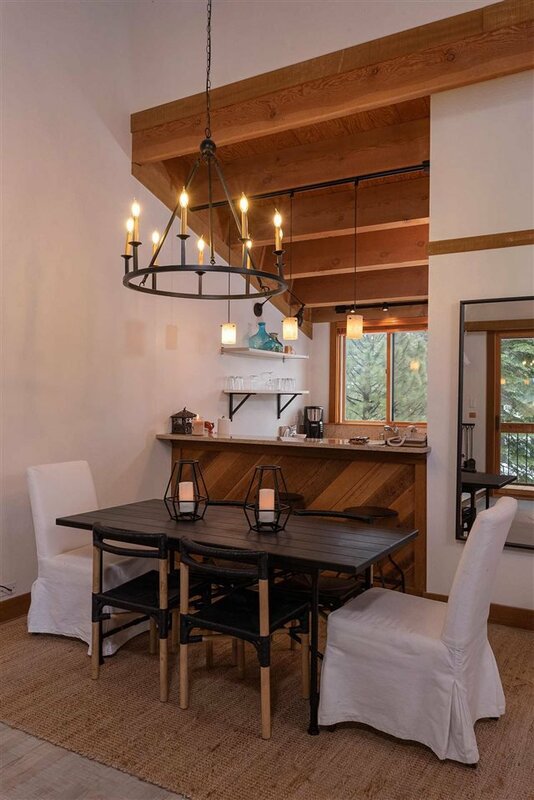 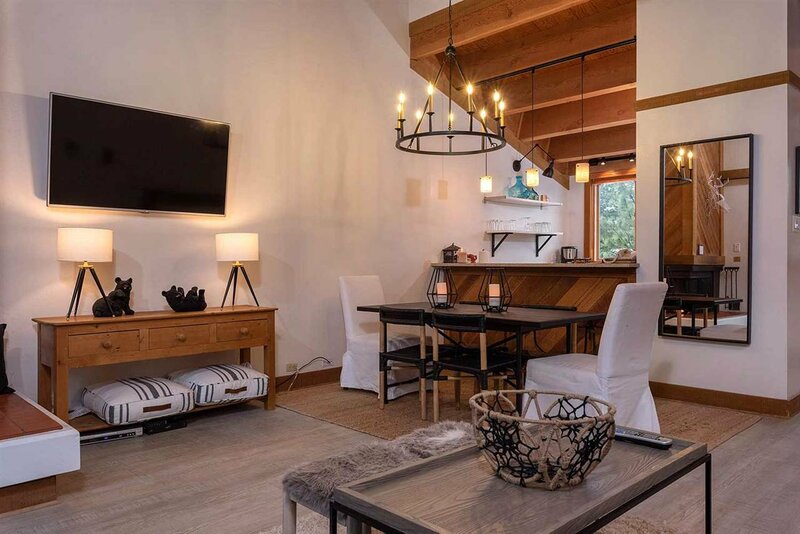 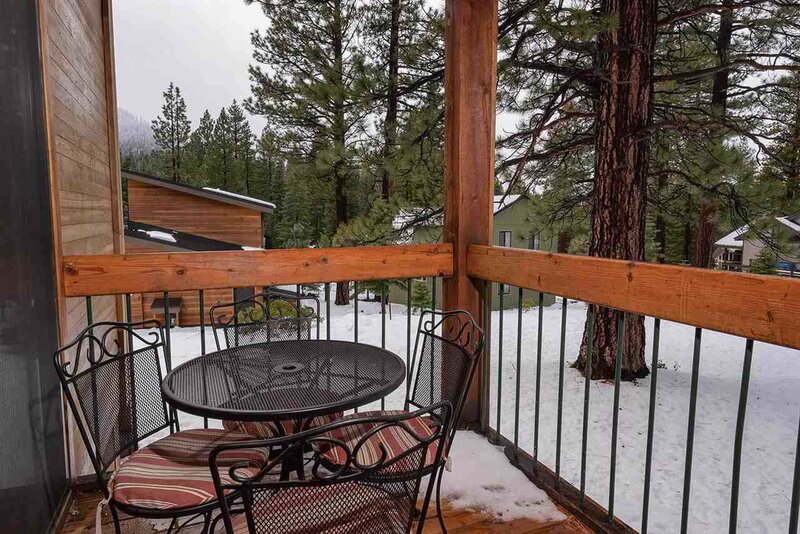 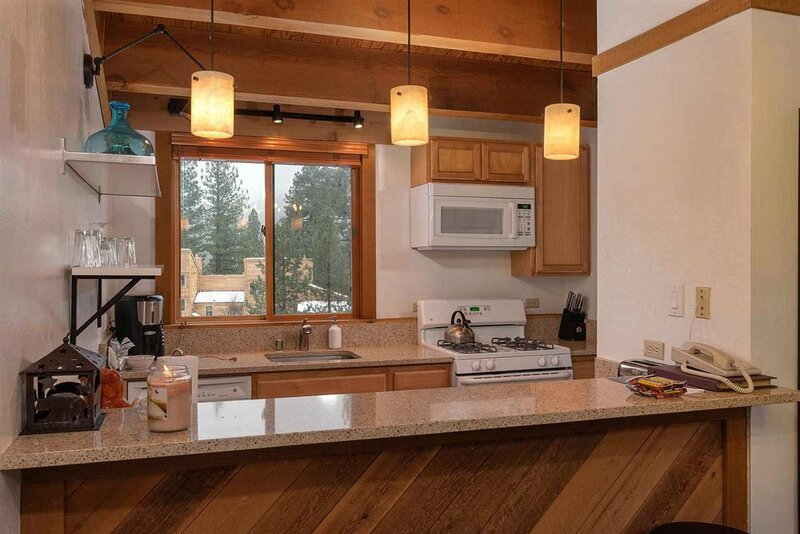 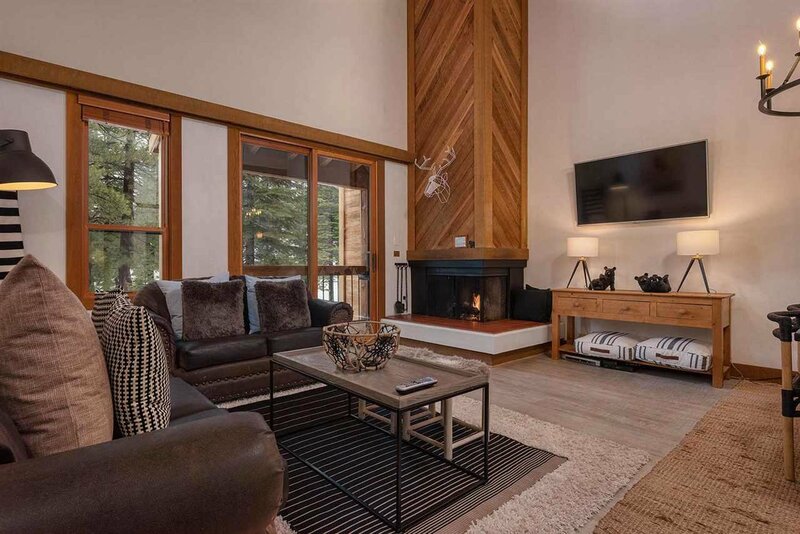 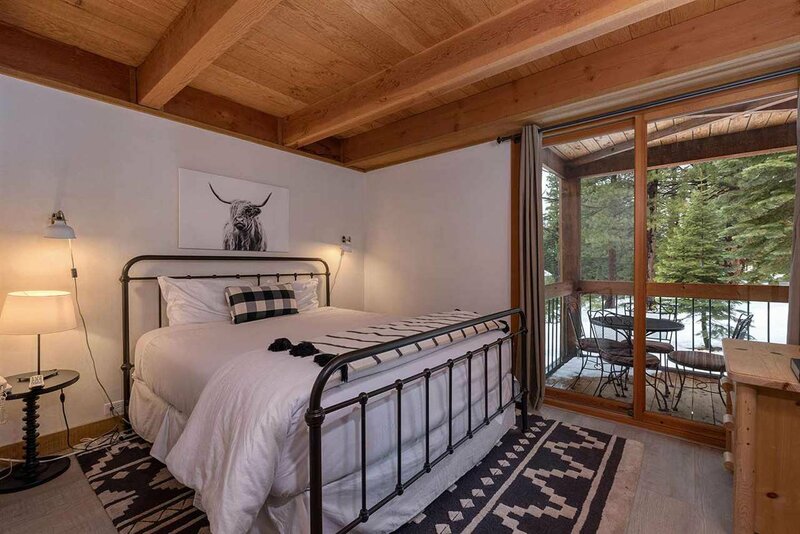 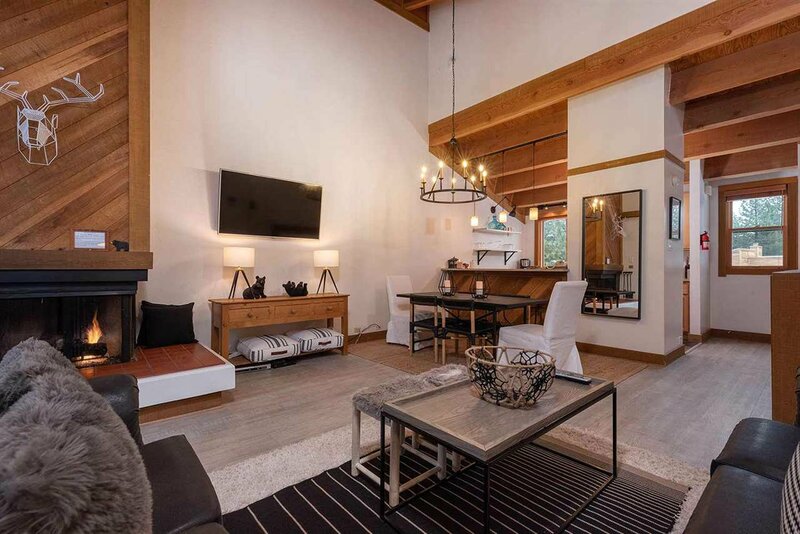 Close to parking and the ski shuttle stop and backing to deeded open space with wooded views for a very private feel. 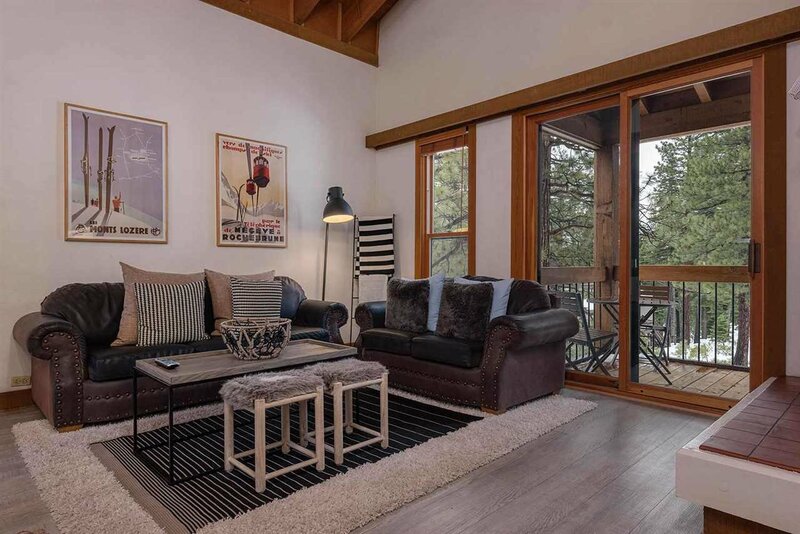 Open living area with gas or wood fireplace and vaulted ceiling, tastefully furnished and within walking distance to the Northstar Village. 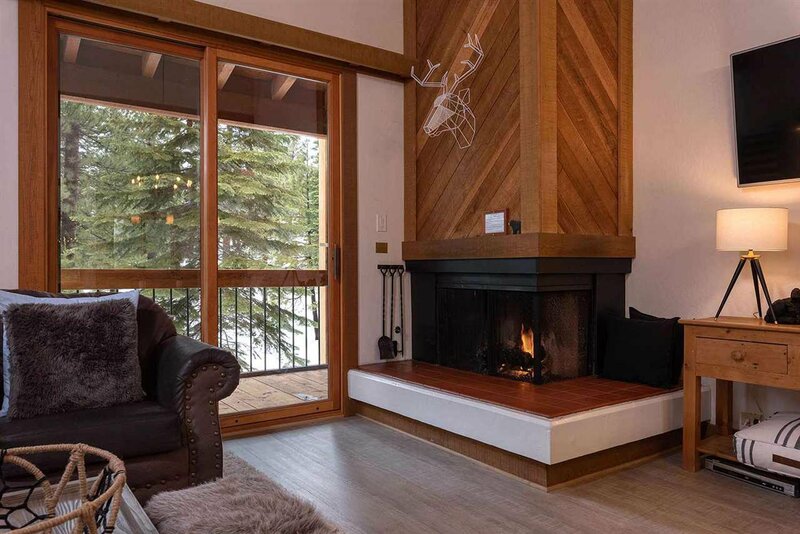 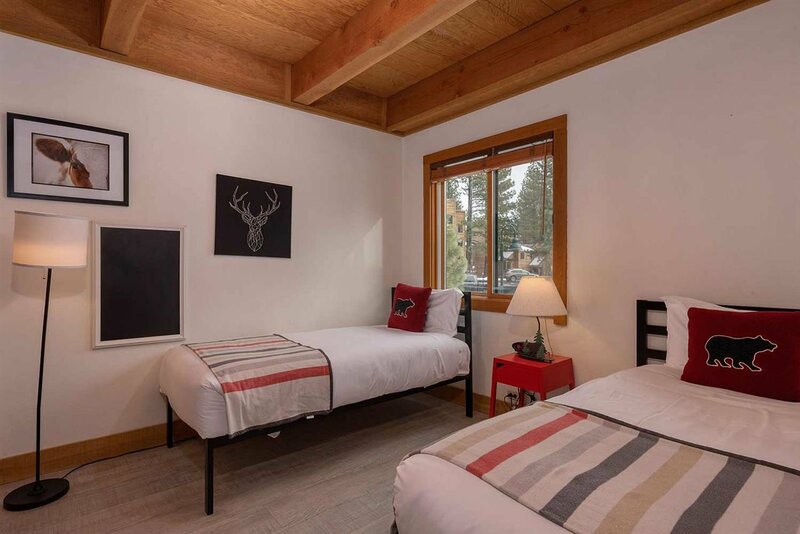 Enjoy all that Northstar has to offer with automatic membership to the Northstar Property Owners Association with low cost & great member amenities!